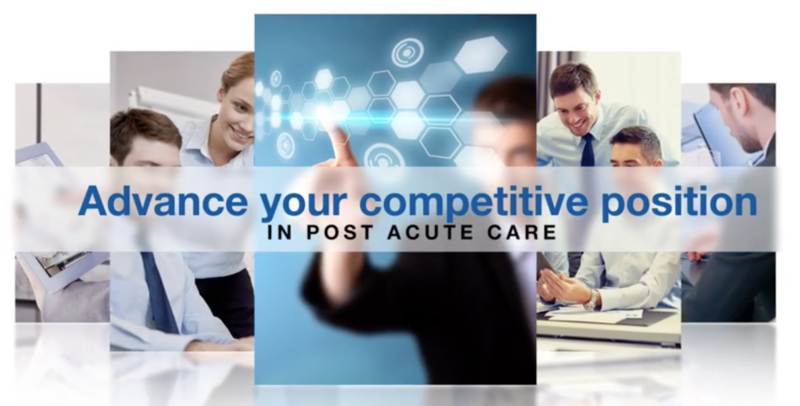 Transform the way decisions are made with business intelligence. Are you empowered to make the right decisions with the right intel, right now? 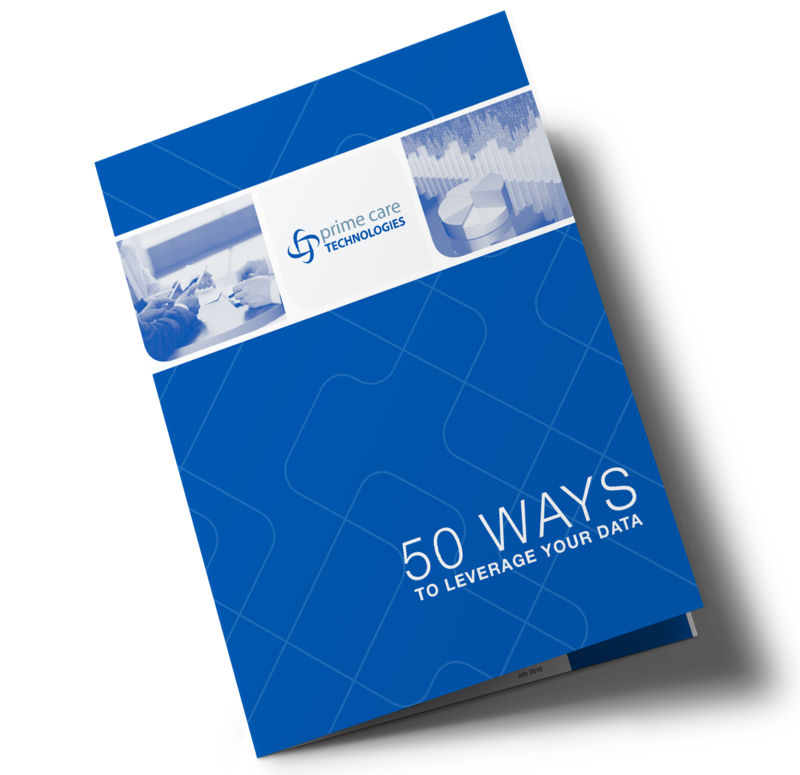 Get 50 best practices for mining and integrating your long-term, post-acute data.